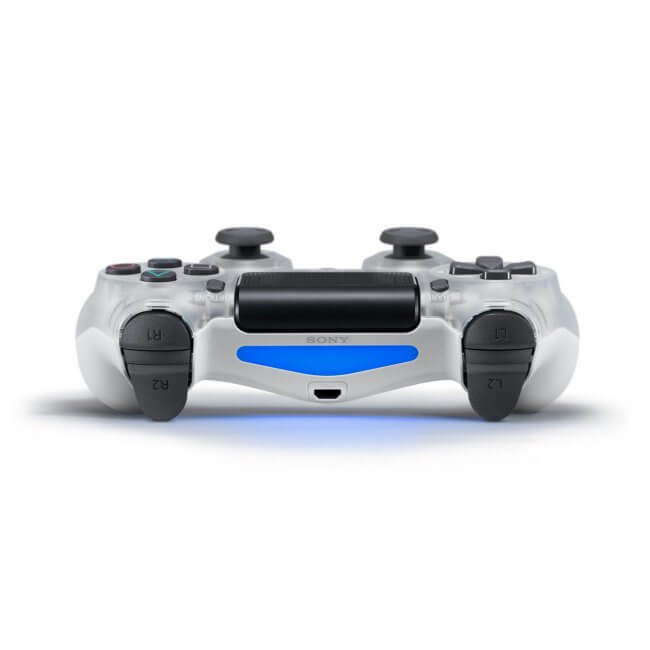 The DualShock4 Wireless Controller features familiar controls, and incorporates several innovative features to usher in a new era of interactive experiences. 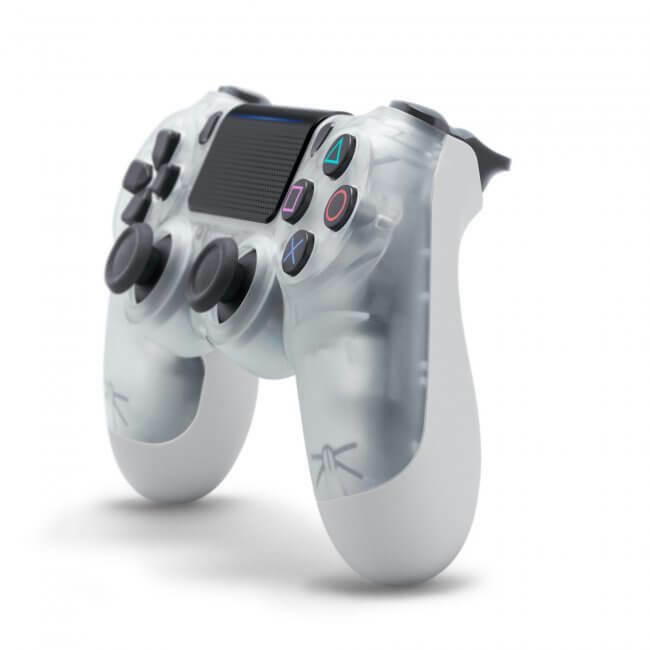 Its definitive analog sticks and trigger buttons have been improved for greater feel and sensitivity. A multi-touch, clickable touch pad expands gameplay possibilities, while the incorporated light bar in conjunction with the PlayStationCamera allows for easy player identification and screen adjustment when playing with friends in the same room. 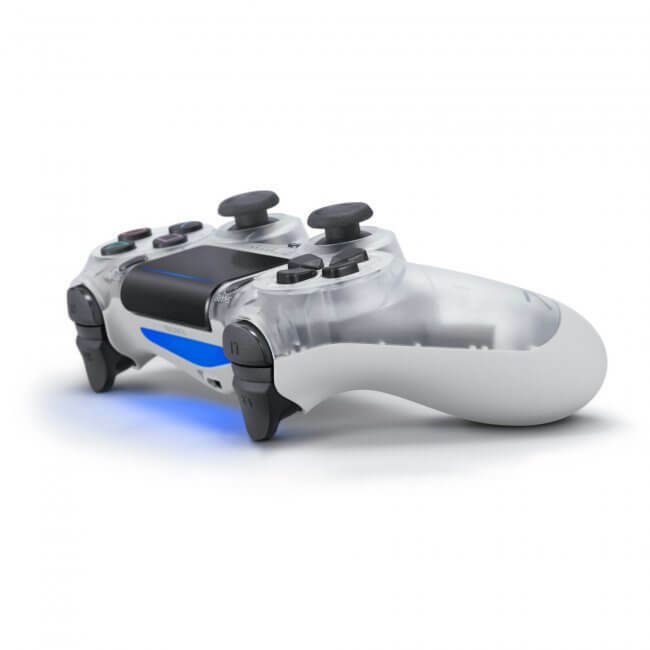 The addition of the Share button makes utilizing the social capabilities of the PlayStation4 as easy as the push of a button. 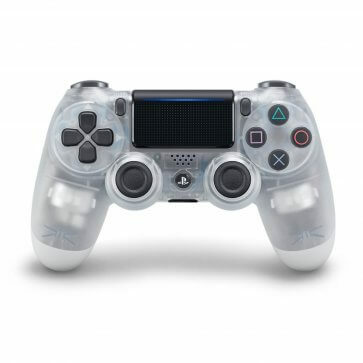 The DualShock4 Wireless Controller is more than a controller; it's your physical connection to a new era of gaming.